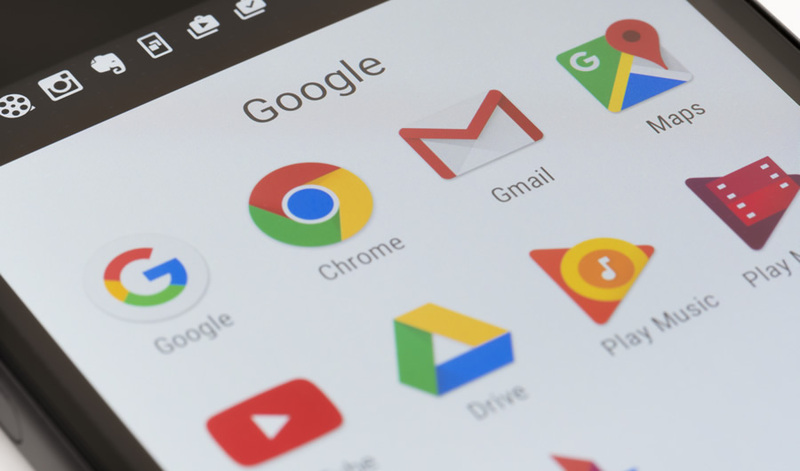 Close-up view of Google apps on an Android smartphone, including the Google Search app, Chrome, Gmail and Maps. Such a precaution is critical to counteract the “personalization problem.” Google’s search engine tracks patterns and analyzes compiled data on users’ computers, and thus search results can and will be different depending on the person. Epstein states the bias was nonetheless very evident. Google contends it avoids offering suggestions that portray people in a negative light, but the opposite seems to be true. In comparison, when typing in “hillary clinton is” into Yahoo or Bing’s search engine, the top results include “hillary clinton is a liar,” “hillary clinton is a filthy liar,” “hillary clinton is a criminal,” “hillary clinton is corrupt” and “hillary clinton is evil” among many other negative descriptions. Communists stick together, for a while at least.